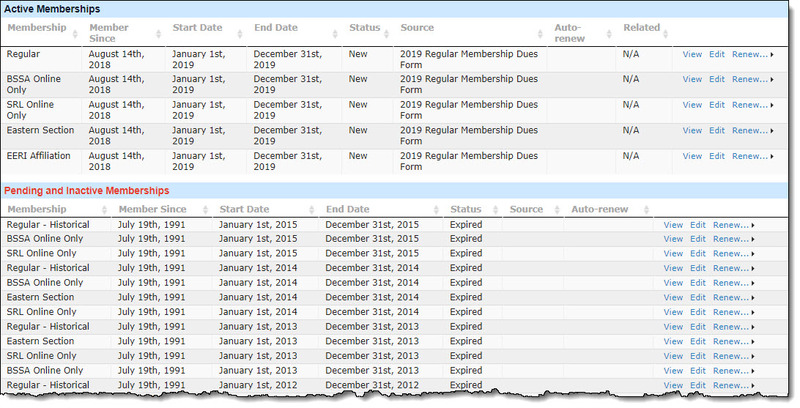 CFC allows the form fields to be mapped to the proper CiviCRM tables using the new Membership, Line Items, and Order processors. SSA wanted to improve its membership application process. 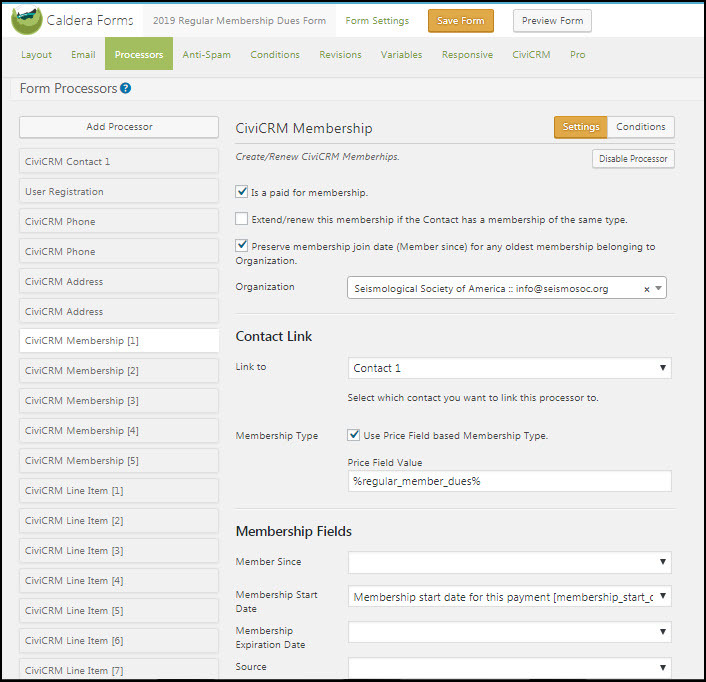 Because they have multiple Membership Types (each of which includes multiple subscription options), the native CiviCRM forms were cluttered with options and confusing to the user. They also wanted to maintain a history of a contact’s membership records rather than letting CiviCRM update the existing membership record on renewal. With multiple Membership Types and subscription options (which are used to control access to gated content on SSA’s website and external Academic Journals), using native CiviCRM membership forms proved cumbersome. During the previous year’s membership drive, no CFC processors yet existed that would allow for mapping Caldera Form fields to CiviCRM Price Sets.